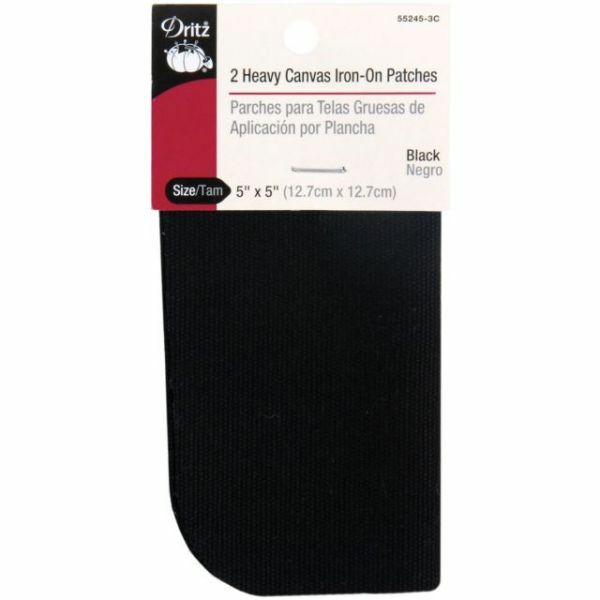 Iron-On Heavy Canvas Patches 5"X5" 2/Pkg - DRITZ-Iron-On Patches. 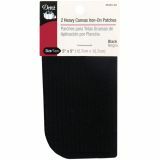 This package contains two 5x5in heavy canvas patches. Available in a variety of colors: each sold separately. Imported.